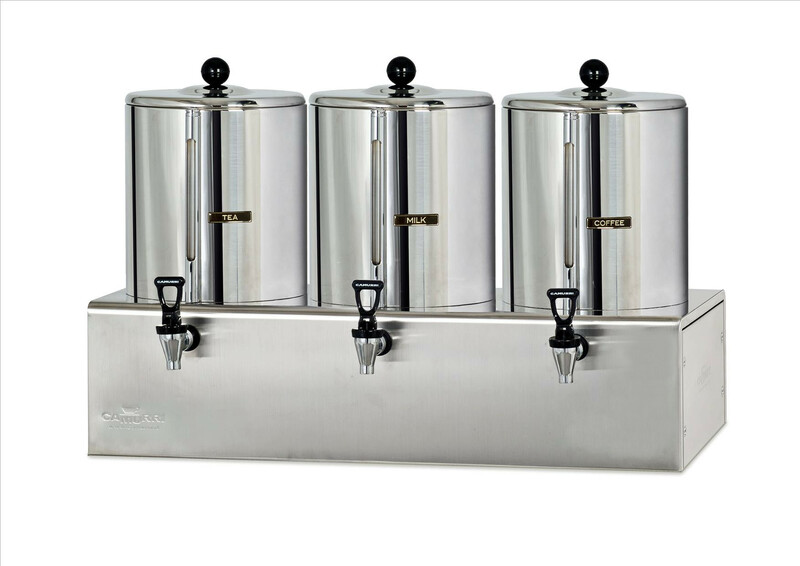 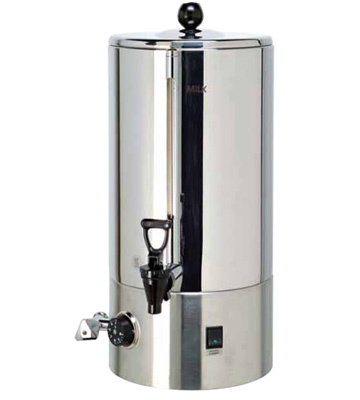 The Camurri Bain-Marie dispenser heats and serves any type of beverage at the optimum temperature (especially milk). 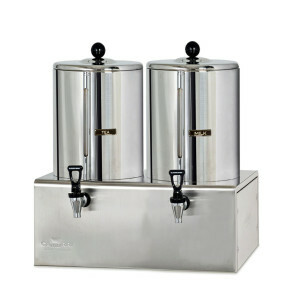 The special, bain-marie system ensures the taste of the beverage will not be affected even after a considerable period of time. 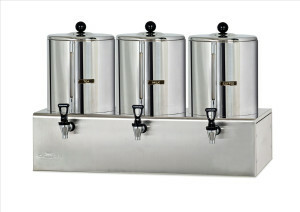 The Camurri Bain-Marie dispenser heats and serves any type of beverage at the optimum temperature (especially milk). 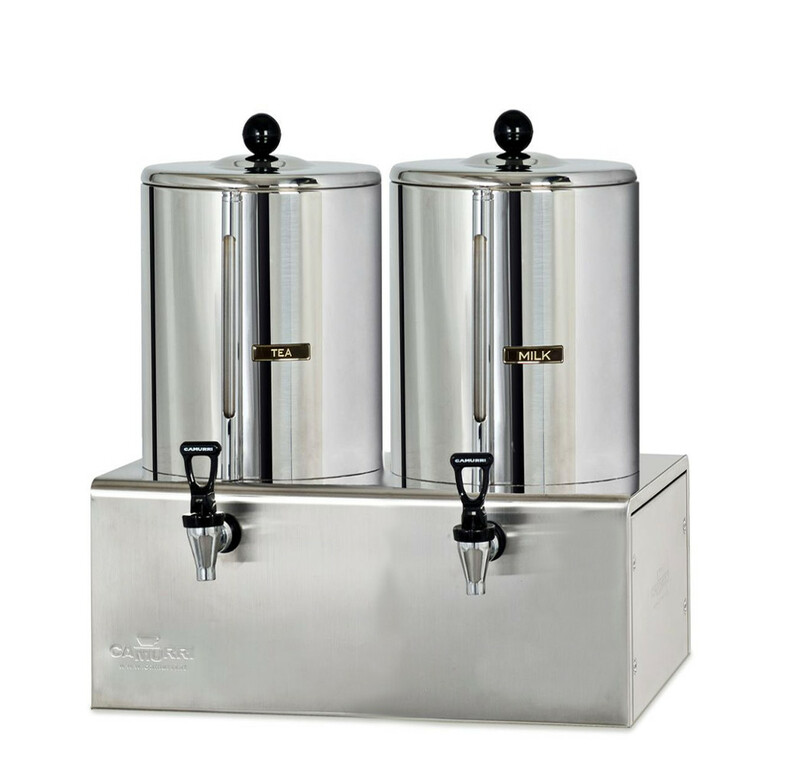 The special, bain-marie system ensures the taste of the beverage will not be affected even after a considerable period of time.